Azure Storage is one of the greatest cloud storage foundations for modern applications. You can access the Azure Scalable Storage Services and applications in a global fashion anywhere. 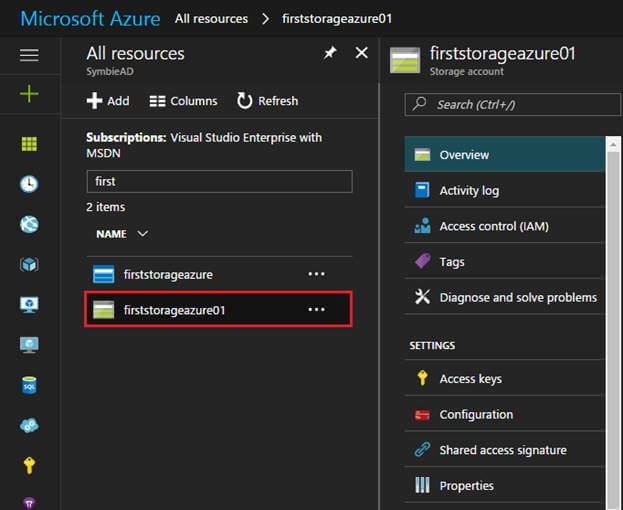 You can store large amounts of data (objects) using Azure Storage account. 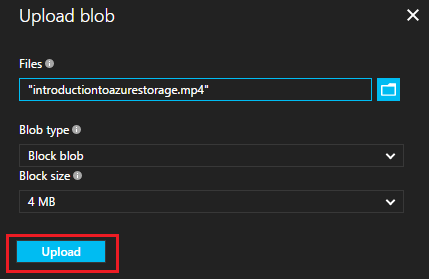 By creating an Azure Storage account, you can access Azure Blob, Table, Queue, and File Share Services. The data in respective storage is available only for the user. So, the IT Professionals, business makers, and developers can take advantages of it in several technologies. One more thing that Azure Storage provides is storage availability to the Azure VM (Virtual Machine) that would you read in further articles. 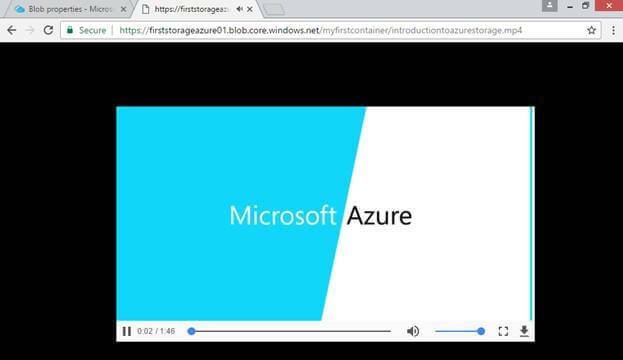 Azure Storage is capable of supporting a set of Operating Systems and a number of programming languages for the scalable and convenient development. 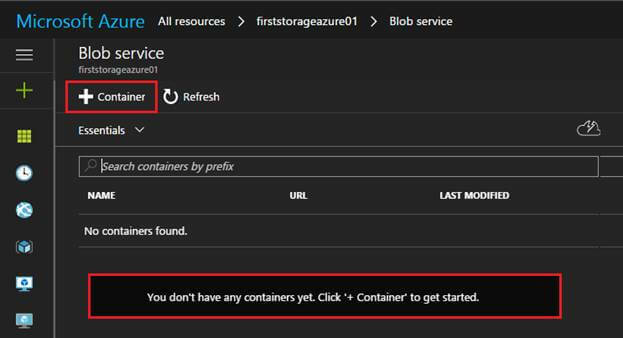 Azure Storage uses simple Rest APIs so that anyone can send and receive data via HTTP/HTTPS. These are the following types of storage available for you. These are the Standard Storages. Azure VM Disk is a place to store any kind of data, applications, and operating system. This is known as Premium Storage within the Azure. For using Storage availability, we have to create an Azure Storage Account. So, let’s create an Azure Storage Account. Log into Microsoft Azure account using your credentials. Just go to new portal of Azure and follow the steps given here to create a Storage account. Go to New> Storage>Storage Account. You need to fill in some information for creating your account. You’ve to enter a unique name for the account. The letters should be in lower case. When it finds a unique name, it’ll check a green mark. The deployment models identify how you’re deploying and managing Azure Solutions and also, they ensure how you can deploy Azure resources in a group. 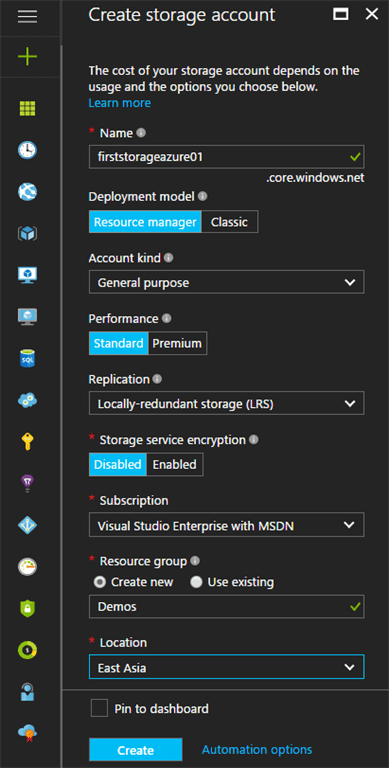 Azure Resource Manager provides a way of managing Azure resources in a group. On the other hand, with the Classic Model, you can only work with Classic resources. Let’s choose the kind of your account. It gives two options – General Purpose and Blob Storage that stores your unstructured data as blobs. Where you can store unstructured object data storage (Blob), Tables, Queues, Files, and Azure VM under a specific single account. Zone-redundant storage (ZRS) – It stores three copies of your storage in the multiple data center in the same region that you’ve selected. Locally redundant storage (LRS) – It stores three copies of your storage in the data center region that you have selected. Geo-redundant storage (GRS) – When the primary region is goes down still data is available instantly for Read Only Access in the secondary region it stores six copies of your storage in primary region and the other three copies will be stored in secondary region. Read-access geo-redundant storage (RA-GRS) – It stores three copies of your storage in primary region and the other three copies will be stored in secondary region. It encrypts your data when you write into Azure Storage. This is for the protection for your data. You can manage your storage detail into one Resource group either by creating new resource group or with existing. After completing all the necessary steps, you can click on the “Create” button to create your Storage account. It’ll take some time to create your account. You can find your Storage account within your resource group by clicking on All Resources. Click on to your Storage account. You can access your storage account features from the given list, such as properties, access keys, activity log and many more. When you click on “Overview”, you’ll see all fundamental Storage services, such as Blobs, Tables, Files and Queues. 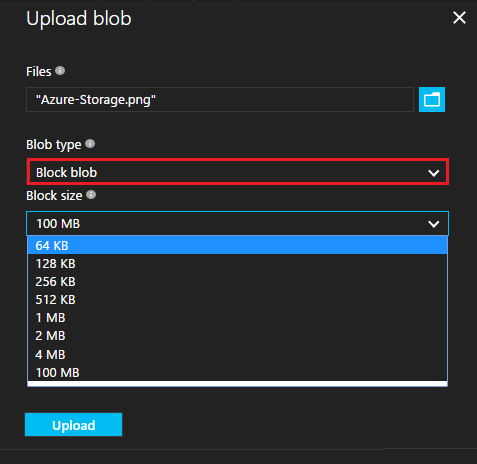 In this article, I’m going to explain about one of the best storages, i.e., Blob Storage in Azure. Blob Service provides a scalable and highly available service to store large files in the cloud. It has some limitations and constraints. The Blob Service stores arbitrary large amounts of unstructured object binary and text data using a key value system. Blob Storage can be used to store and retrieve Binary Large Objects (BLOBs) from anywhere in the world via HTTP or HTTPS. A single blob can be hundreds of Gigabytes in size. A blob stores a file of any types and size. 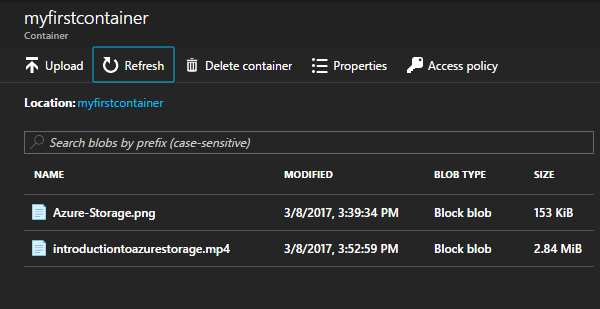 Storing files for distributed access whether you want to access from Azure Explorer or directly from any other resource. Streaming video, audio, images, CSS files, and PDF files. You can access Blobs data from any computer. Serving images and documents directly to a browser without authentication tokens. For the Blob Storage, we first create a container. A container provides a grouping of a set of Blobs. All blobs reside in a container. A container can store an unlimited number of blobs, and in these blobs, we can store our unstructured data. See the panel where I don’t have any container. So, let’s click on Container to create a new one. Give a unique name to your container and if you want to access your blob only by yourself, then select Private Access. If you select Blob, then the Blob data of that container can be read by anonymous request. If you select Container, then the Container and Blob data can be read via anonymous user. 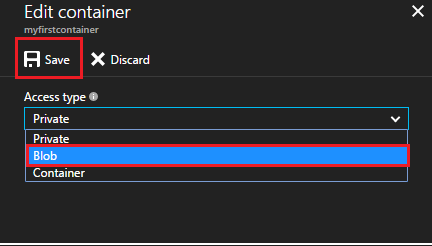 Click on “Create” to create a Container. My container has been created successfully. As I said, after creating container, you can upload your Blob. 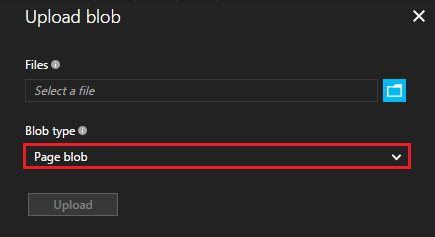 Click on “Upload”. 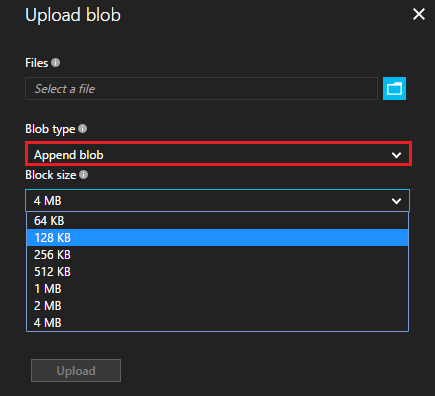 There are three types of blob that can be stored in Azure Storage: Block Blob, Page Blob, and Append Blob. Most of the files are block blobs. A single block blob can be upto 200 GB in size. 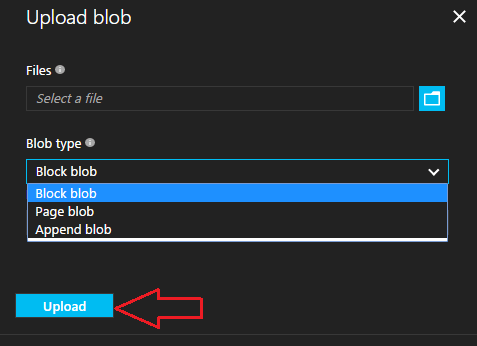 You can upload large blobs efficiently with block. A block can be of upto a maximum of 100 MB and a Block Blob can include upto 50,000 blocks. I’ve uploaded a MP4 video. Let’s see how it works. Click on “Access policy” to change your access. Anonymous user can access my blob, so I’ve to change my access type to the Blob. I would like to serve it to the browser, so just click on your blob and copy the URL. Paste the URL in the browser, and you’ll found that it is working. Page type blobs are used for read/write operations and can be upto 1TB in size. It has Index based data structure. An Append Blob can be up to maximum of 4 MB. This is optimized for the fast append operations. This is most similar to page blob. 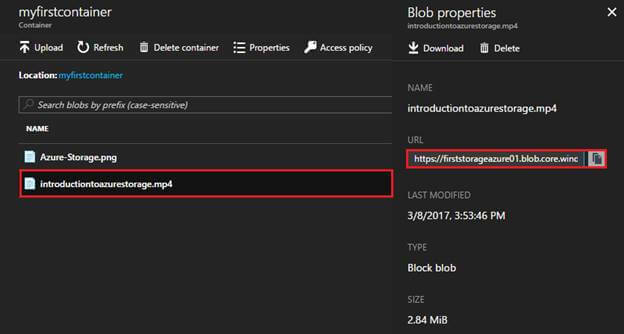 You can upload a Blob using PowerShell, using Azure Explorer, and with Visual Studio by using Storage Account Access Keys. We will learn this in my upcoming articles. I’ll discuss Table, Queue and File Storage also in my next article. This entry was posted in Azure SQL Data WareHouse on May 22, 2017 by Deepak.